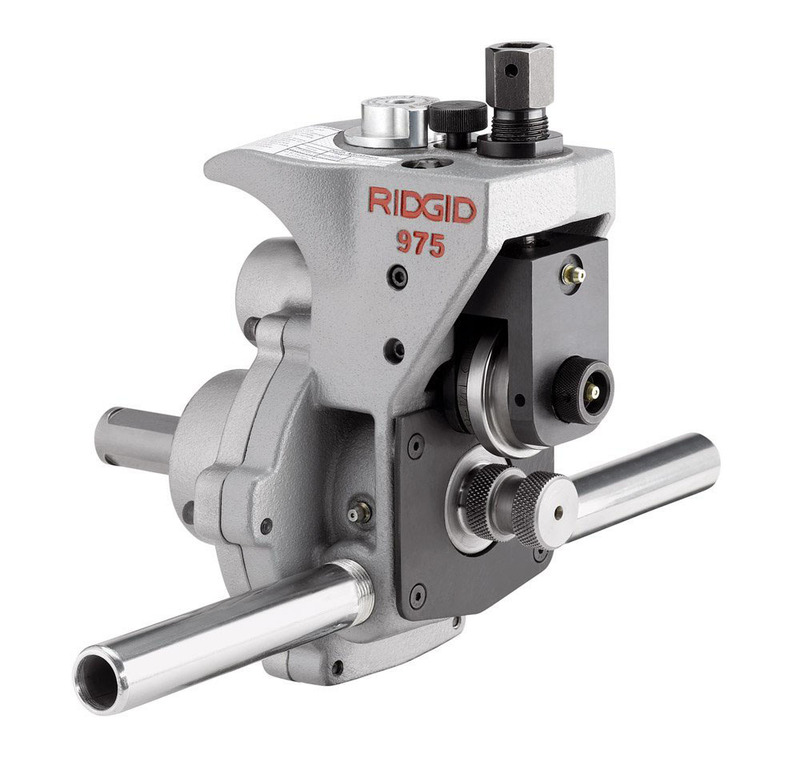 Mounts on the RIDGID 300 Power Drive for machine-powered roll grooving jobs. 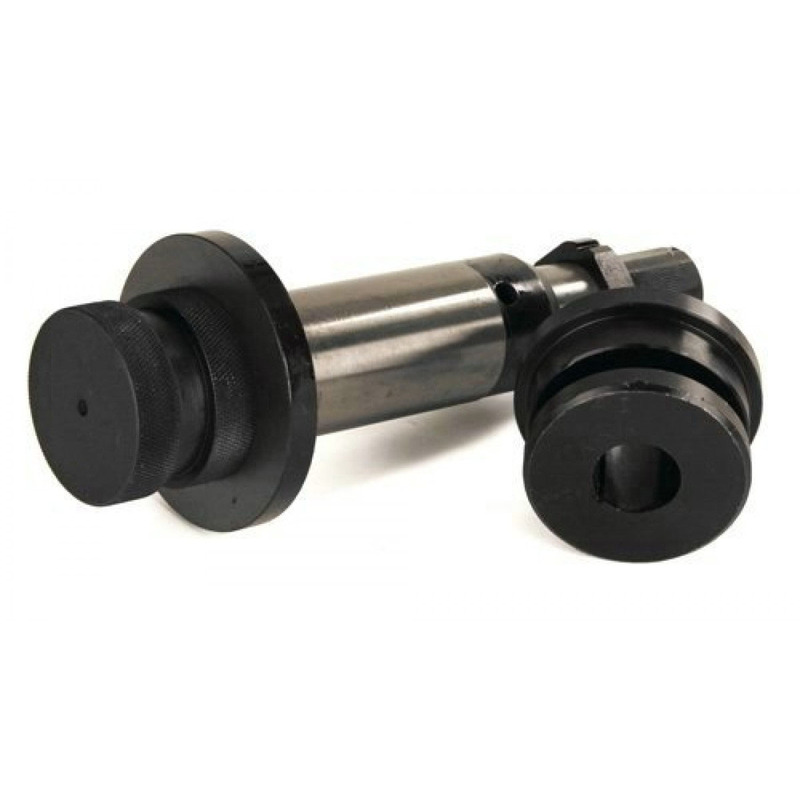 Designed to manually roll groove in-place pipe. Auto Tracking & Depth Setting Gauge Means Easier Use – includes new patented auto tracking technology for significantly easier grooving. Whether you’re doing machine-powered or manual grooving; the AutoTracking gauge keeps the pipe automatically engaged to the groover throughout the grooving process. The 975 also includes a permanently depth setting gauge for quicker; repeatable set-up. Less Hand Force Required – When manually roll grooving; the 975’s 55% higher gear reduction means less hand force required versus competitive manual roll groovers. This is especially helpful for over-head roll grooving. 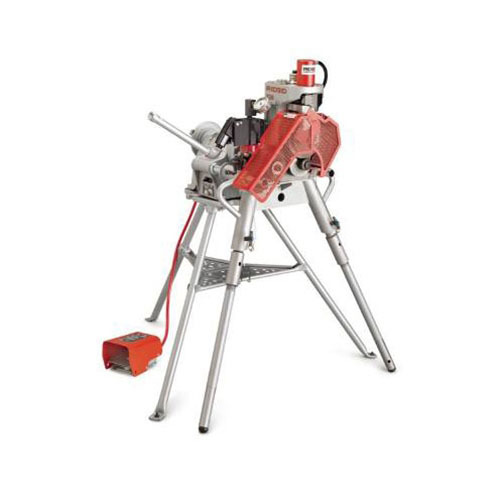 Durability And Portability – A tough; ductile iron construction means the 975 can absorb jobsite abuse and provide accurate grooves time after time. A cast-in handle makes the 975 easily portable to and from the jobsite.